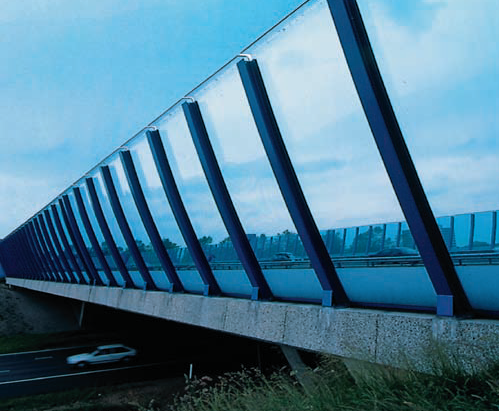 Weather resistance and transparency ensure a long service life for PLEXIGLAS® in many applications. It is therefore the ideal material for all outdoor projects. 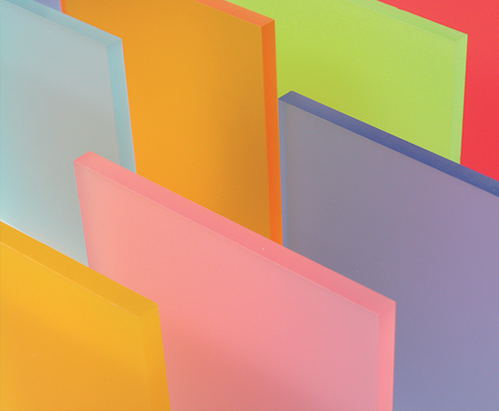 PLEXIGLAS® is characterized by elegance, brilliance and color consistency. With these attributes, it draws attention to all indoor items, messages and designer objects. 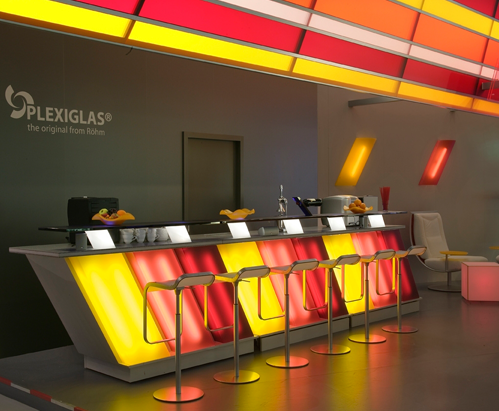 We guarantee that clear-transparent solid sheets, multi-skin sheets, corrugated sheets, blocks, tubes and rods marketed under the PLEXIGLAS® trademark will show no yellowing and will retain a high level of light transmission for 30 years. PMMA sheets and blocks with unbeatable resistance to UV light and weathering, combined with durability. 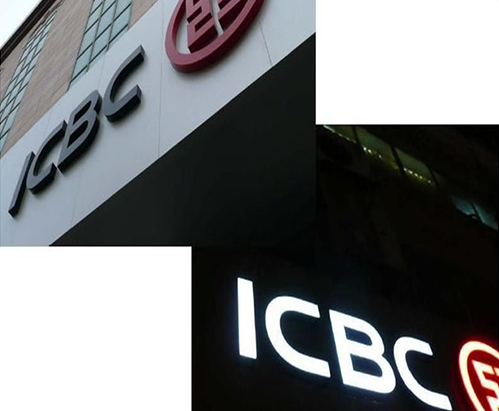 The products are either clear and brilliant or available in a large number of opaque, translucent, transparent and fluorescent colors. Pictures of high personal or material value are presented in particularly exposed places. Photos, paintings, pictures or certificates are well lit to show off their brilliant natural colors. 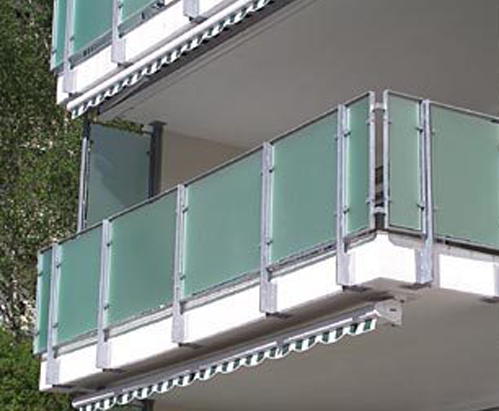 The required protective glazing affords a clear view while preventing access. But added to the risk of mechanical damage is the far greater threat posed by aggressive UV rays from sunlight or halogen light. 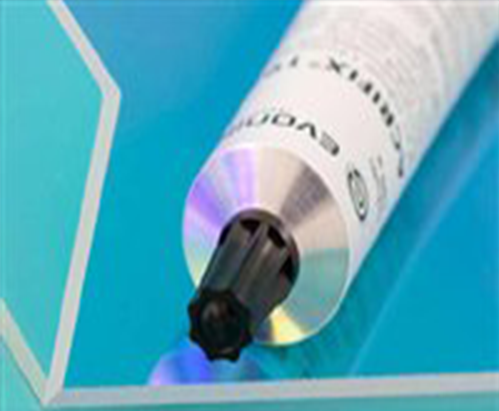 PLEXIGLAS Gallery® is the best UV blocker among glazing materials. Unlike conventional picture glass (float glass), PLEXIGLAS Gallery® completely filters out destructive UV rays; PLEXIGLAS Gallery® UV 100 provides at least 99.7 % UV protection (at 3 mm material thickness). The colors, canvas and paper of the artwork are durably protected. 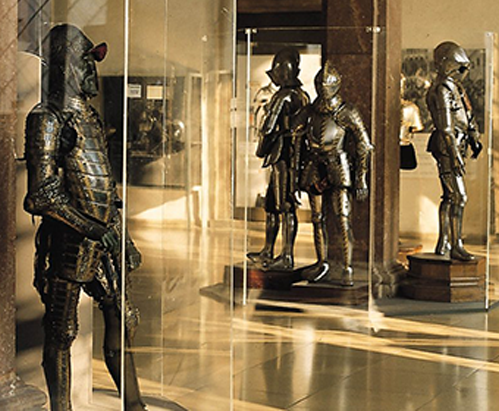 PLEXIGLAS Gallery® therefore complies with the highest conservation requirements. 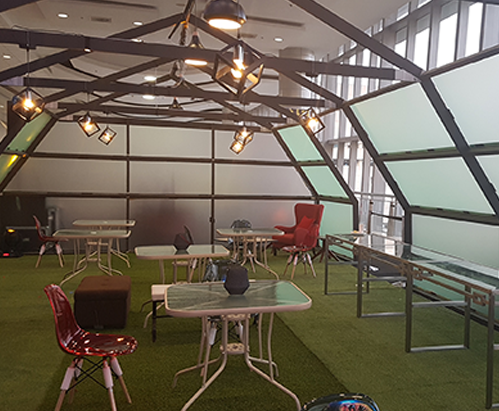 When a picture with conventional glazing falls or is dropped, the floor is covered with a myriad large and small slivers with sharp and jagged edges. Injuries are almost inevitable. But they don’t need to be. 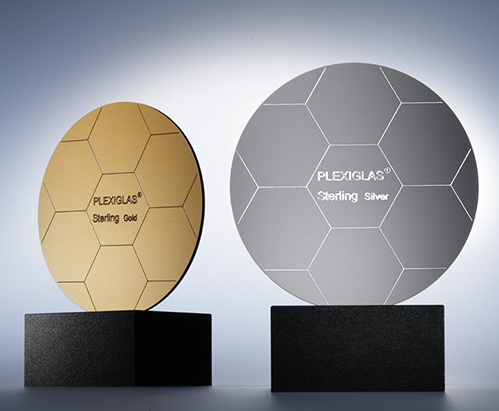 PLEXIGLAS Gallery® is eleven times more breakresistant than float glass. It withstands many a blow that would certainly shatter float glass. This is an inestimable advantage for picture glazing in public buildings like kindergartens and schools. PLEXIGLAS Gallery® UV 100 is a high-quality, highly transparent grade of acrylic with two gloss surfaces for glazing that protects the exhibit from almost 100% of UV light. 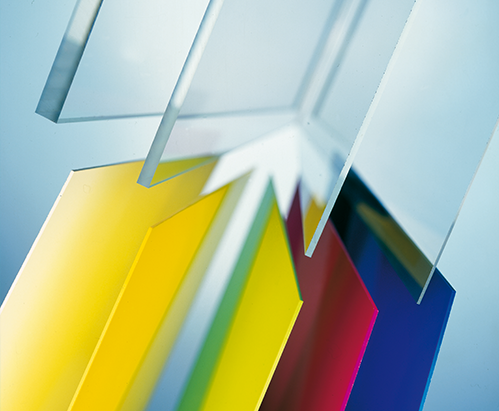 PLEXIGLAS® Optical hard coated (HC) is an extruded acrylic sheet material. The surface coating offers excellent resistance to abrasion and chemicals and the material also shows outstanding optical properties. The sheet is coated on one side and is particularly recommended for demanding applications exposed to heavy wear and frequent cleaning. 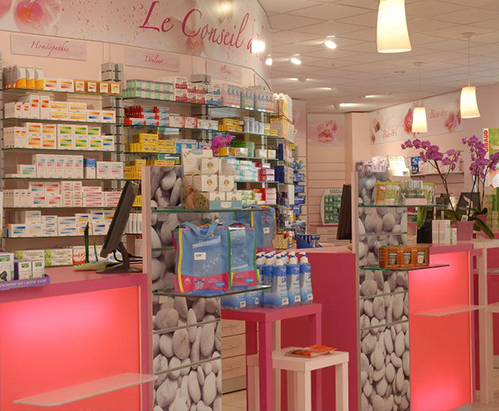 PLEXIGLAS® Optical hard coated also provides optimal protection in high-traffic areas. The coating preserves the material’s surface appearance. A noble appearance and special deep-view effect are the characteristics of these high-gloss solid sheets, which are available in various colors and with up-to the-minute décors. Highly reflective material with extensive design flexibility. It is non-shattering, impract-resistant and safer than glass. cut into intricate shapes to fit your design. The unique material for black built-up letters, that must be clearly visible, even in the dark. Translucent black-white when illuminated. One-side satin frosted finish. For the perfect union in many applications: furnitures, displays, store fixtures, mechanical engineering, model building, repairs and DIY.